Wears Valley Road (Hwy 321) is a 15-mile run from Pigeon Forge to Townsend, which hosts one of the three information centers outside of the national park. From Townsend one can enter the park and join Laurel Creek Road, heading to Cades Cove and one of the four Visitor Centers in the park. Alternately, visitors can strike out on Little River Road (the most popular and scenic drive to Cades Cove from Gatlinburg) to Sugarlands Visitor Center and points deeper into the park towards the east and south. Wears Valley Road is at a lower elevation than many of the scenic roads in the area, and provides an exceptional display of fall colors. At this westerly end of the national park, the Foothills Parkway is close by, offering stunning views and terrific photogenic sights, including the Look Rock observation tower, which is not to be missed. Many artisans have also located in Wears Valley, and arts and crafts shows are frequent, as well as local festivals such as the Smoky Mountain Snowdown winter festival. Galleries and other attractions tend to be scattered in selected spots throughout the area rather than clustered all in one place, offering much to discover for the curious. In summer with the numerous creeks and streams of the area, fishing comes into its own. There are many hiking and horse riding trails, outfitters and opportunities. Restaurants offer American style food, from a hearty breakfast to a robust country dinner. Vegetarian can be found, as well as dining experiences on a riverside patio. 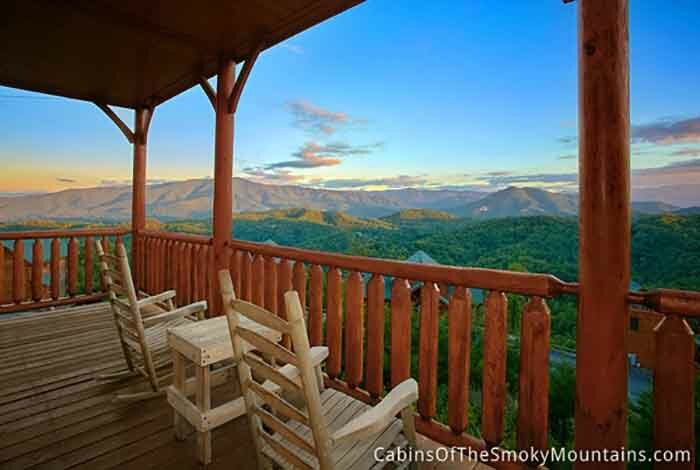 There are many resorts and cabins available in this part of the Smoky Mountains. The Preserve is one of the popular locations to stay, on a ridge overlooking Wears valley, and with beautiful views to mix with your morning coffee on the deck. There are many scenic drives at hand for the Wears Valley guest. Tremont, less than 3 miles from the Townsend “Y”, offers a riverside roadway with waterfalls, scenic overlooks and hiking trails. For campers, the Abrams Creek Campground is close by, with superb fishing and many trails. Wears Valley is on the quiet side of things in the Smoky Mountains, a great favorite with those who see the national park and its amazing topography and habitat as the main attraction. 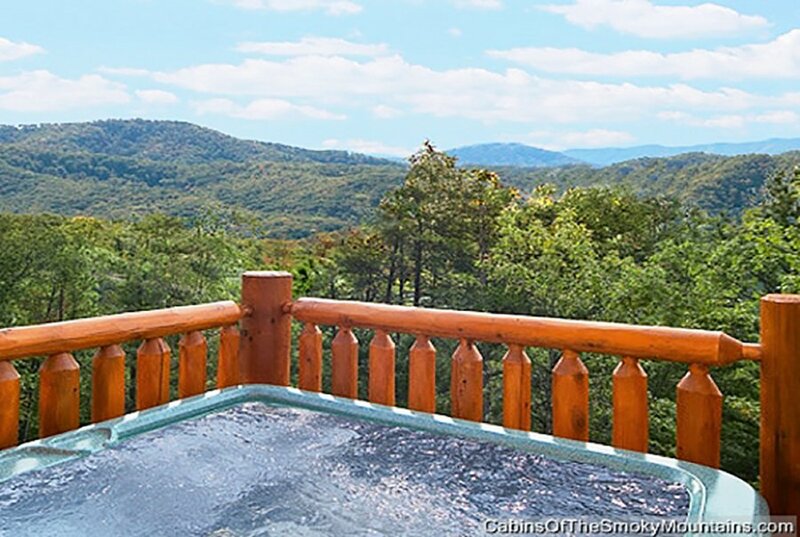 We all love the astonishing attractions and dynamic feel of Gatlinburg and Pigeon Forge, but for those who like to get a little further away from so much activity, Wears Valley dials it down to a more relaxed tempo and offers plenty of scenery and cabins in the midst of it all to stay in. TIP: check our frequent deals including cabins at Half Price on our Specials page. Also see our guide to How to Find Your Perfect Cabin. And see our listings of Wears Valley cabins for rent. Also, check our Gatlinburg coupons page to learn about our Trip Cash gift with each cabin – a book of Free Tickets to various attractions in the area, worth over $400.